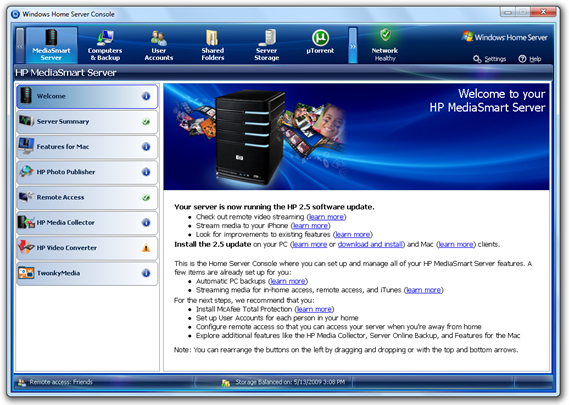 Last month, HP announced a new software update for their popular MediaSmart line of Servers. 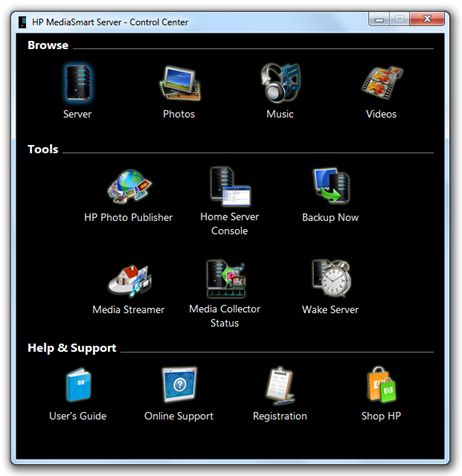 The 2.5 update improves on existing HP MediaSmart Server features, making them even more robust. Additionally, new features were added to make music, photos, and videos more mobile than ever before. This software update is available via an automatic update, or users can select “Check for Updates” in the Windows Home Server console. But many users including me faced this problem in which automatic updates in Windows couldn’t find this latest update on our HP MediaSmart Server. I then contacted HP regarding this problem which resulted in this direct download link from HP’s FTP site. So for all those who are facing this problem, grab this latest update directly from HP’s FTP server. 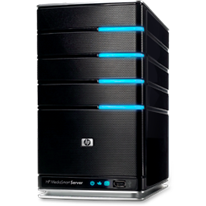 For the complete list of new features, changes and bug fixes, check out this official FAQ from HP regarding their new HP MediaSmart Server Update. Thanks for the heads up about the 2.5 update Taimur. Is this only for the MediaSmart EX485 and EX487, or can it be installed on the EX475?